Editor’s note: On March 9, 2018, Backblaze dropped the price of B2 downloads from $0.02 to $0.01 per GB. 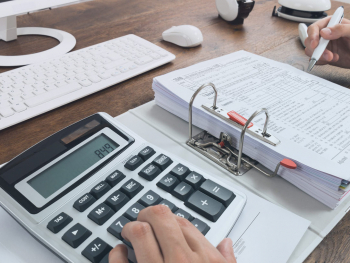 See our updated B2 Cost Calculator. 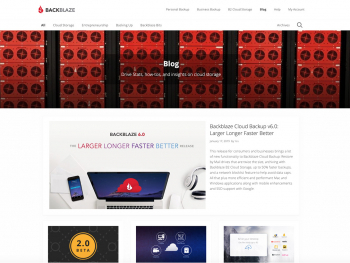 Backblaze B2 Cloud Storage 1.0 is out of Beta and available for organizations large and small to reliably, yet inexpensively, store their data in the cloud. B2 not only provides cloud storage at 1/4th the cost of leading providers, it also comes with a 99.9% Service Level Agreement (SLA), free and premium support options, and a growing list of partners who have created integrations to sync, backup, or archive data to the B2 cloud. The Backblaze B2 beta was announced last September, and the response was immediate and enormous as over 15,000 developers, IT personnel, and other interested parties signed up to be part of our closed beta program. 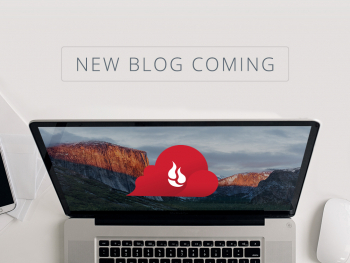 In December, Backblaze opened the beta to the public, and another 15,000 users joined in. All-in-all, a great starting point. In reality, the foundation for B2 goes back much further than last September. 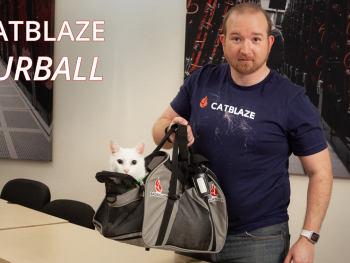 It starts nearly seven years ago when we introduced the world to our Backblaze Storage Pod in our “Petabytes on a Budget” post. Out of our own need to deliver unlimited cloud backup for just $5/month to the market, we designed and built a different kind of cloud storage server that was high density and amazingly low cost. Since then, we’ve continued to innovate by; delivering Storage Pods 2, 3, 4, 4.5, 5, and now Storage Pod 6 with 60 drives, introducing highly scalable storage with Backblaze Vaults, writing our own Reed-Solomon erasure coding library, designing our own load balancing, and more. These innovations are part of what has enabled Backblaze to store over 250 petabytes of data and helped us recover over 12 billion files. This is the foundation on which Backblaze B2 Cloud Storage 1.0 is built. The number of integrations with B2 grows daily as companies discover how easy it is to build Backblaze B2 Cloud Storage into their products and services. These companies know that by providing B2 as a cloud storage option, they are dramatically lowering the cost of cloud storage for their customers and in turn encouraging potential customers to choose their solution. 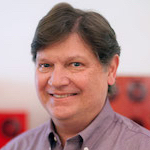 “I was pleased by how elegant and simple, yet powerful the Backblaze B2 developers interface (API) is.…The biggest open issue remaining – and a quite happy problem indeed – is to figure out new and exciting ways to leverage that power for cool new features in the future for NeoFinder on both Mac and iOS platforms.” Norbert M. Doerner, developer of NeoFinder. Here are a few of the B2 integrations to date. Many individual and SMB Synology NAS users will find this integration allows them to easily take the critical files they have centralized and stored on their NAS device and sync them with Backblaze B2. In addition, B2 alerts can be set at specific storage limits to ensure a customer stays within budget while having the peace of mind that their critical data is stored off-site. Start here to learn more about the Synology NAS / Backblaze B2 integration. Click here for detailed instructions on how to backup Synology NAS to the cloud. 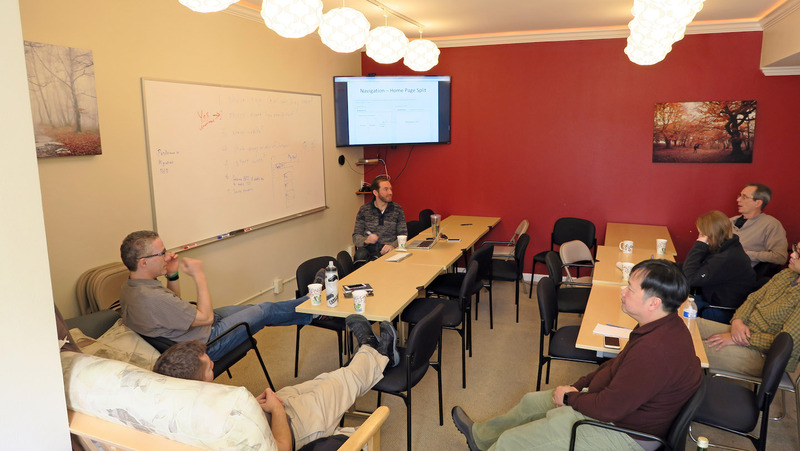 CloudBerry Lab provides cloud-based backup and file management services to small and mid-sized businesses (SMBs). Backblaze B2 is integrated with the CloudBerry Backup for Windows Servers, with B2 support for CloudBerry Explorer and the CloudBerry Managed Backup Service coming soon. Using Backup for Windows Server, data from the a Windows Server is encrypted and then backed up by CloudBerry to B2. When needed, data is decrypted and restored through CloudBerry. Here’s how easy it is to get started. An early adopter of this solution was Girl Scouts San Diego who replaced their daily incremental LTO tape backups with a combination of CloudBerry and B2. Previously, LTO tapes were left onsite until the weekly pickup, now their data is off-site within minutes. In addition, the files within the incremental snapshots can be easily accessed and quickly restored as needed. 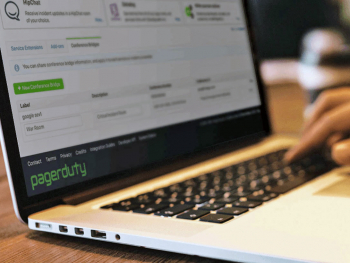 For small and medium-sized businesses, CloudBerry can be a one-stop solution for data backup. By choosing Backblaze B2 Cloud Storage as the destination for Windows Servers, customers can store more data for the same amount of money with no compromise in speed or reliability. For example, B2 charges $0.005/GB/month and Microsoft Azure charges $0.022/GB/month for data storage. That’s means you can store over 4 times the data with B2 for the same the cost as using Microsoft Azure. Start here to learn more about the CloudBerry / B2 integration. Cubix, from the Ortana Media Group, is a highly configurable, scalable, and very cost effective software platform providing an efficient means of controlling and monitoring media workflow. 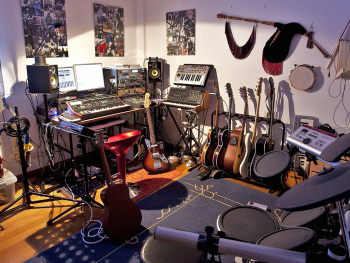 This includes post production, broadcast and play-out, archiving, and more. Backblaze B2 is integrated in Cubix as a storage destination for a customer’s digital assets. Cubix defines storage rules and can automatically route the assets to the appropriate storage media/location. 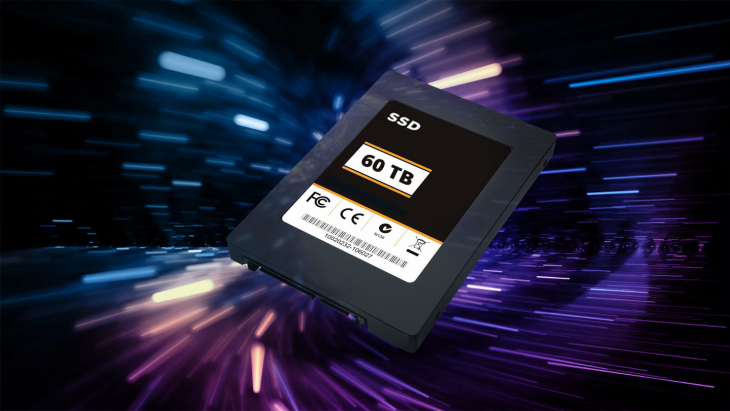 B2 is most appropriate for the archival of media data and provides significant cost savings over both on-premise and off-premise LTO tape set-ups. James Gibson, Founder and CEO, Ortana Media Group. Cubix works with companies of all sizes in the Media and Entertainment industry that continually generate large amounts of digital content that needs to be saved during the different stages of a given project. Traditionally, companies have spent significant capital on LTO tape systems to save this data because it was “cheap”. However, missing data, late restores, and high operational costs plague the process. The Cubix / Backblaze B2 integration can reduce or even eliminate the need for LTO tape, by storing digital assets in B2 cloud for only $0.005/GB/month, while still making these assets readily available when needed. Start here to learn more about the Cubix / Backblaze B2 integration. OpenIO is designed for organizations that need scalable, easy to use, and cost-effective data and object storage. OpenIO and B2 integrate smartly for organizations that manage terabytes or petabytes of data and wish to significantly reduce their data storage costs by intelligently managing the location of where their data is stored. Many organizations archive large amounts of data using LTO tape systems that are costly, slow, and are known to be unreliable. Enabling Backblaze B2 as a destination within OpenIO for archived data, provides off-site storage that is easily accessible, fast to retrieve, and overall less expensive than LTO tape systems. Here’s an overview of how OpenIO and B2 work together. 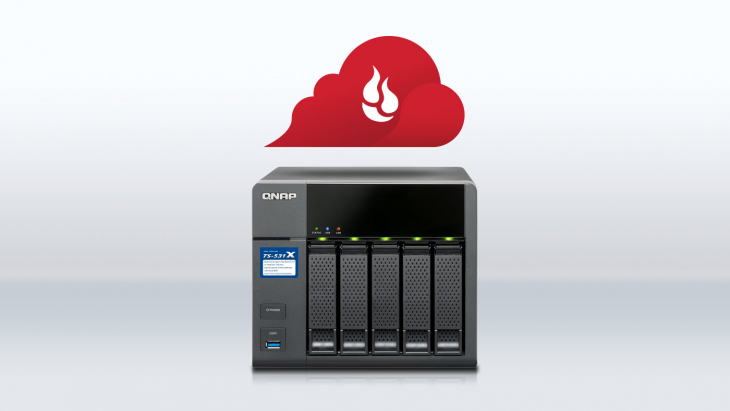 The integration of OpenIO and B2 allows customers to easily set up and manage their own hybrid cloud for data storage. 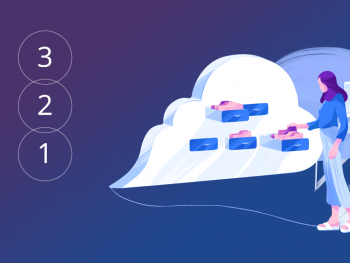 To start, OpenIO manages new data as it is stored locally on private cloud storage devices, where it stays until it meets the transfer and routing criteria being managed by OpenIO. Data which is designated for archive or warm storage can be automatically routed and stored in the B2 cloud. There it can still be easily and quickly accessed as needed, even though it is stored off-site, at a significant savings in storage costs. 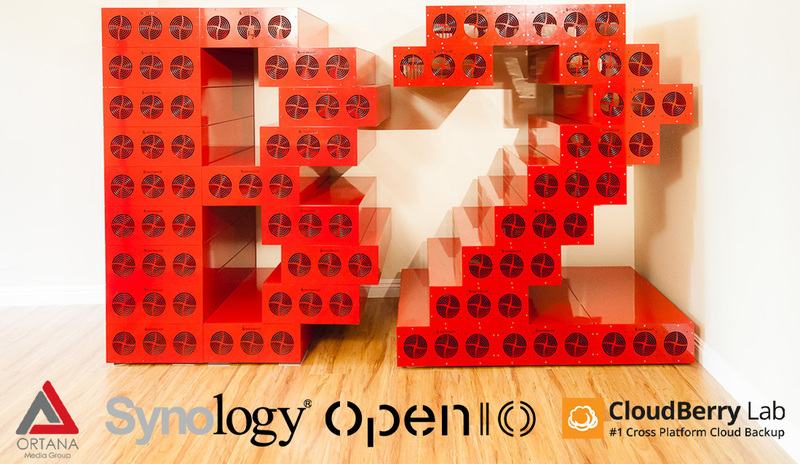 Start here to learn more about the OpenIO / Backblaze B2 integration. For a complete list of partners, please check out our integrations page. You can also check out GitHub for B2 wrappers and other B2 related utilities and tools. A Service Level Agreement (SLA) for 99.9% uptime each month. Large file support via the API, dramatically improving uploads and downloads of individual files over 100MB in size. The ability for a user to prepare a Snapshot file up to 3.5TB in size and have it encrypted and placed on a USB hard drive and FedEx’d to the user. The cost is $189.00 for this service, and the user gets to keep the hard drive. The ability for the user to prepare a smaller Snapshot file up to 110GB in size and have it encrypted and placed on a USB flash drive and FedEx’d to the user. The cost is $99.00 for this service, and the user gets to keep the flash drive. Upgraded the B2 Command Line Tool to include “Sync” which will sync target folders between a PC or Mac and B2 when the command is run. 10TB maximum file size for uploading/downloading, twice the size of other services. Snapshot files up to 10TB in size. Restructured our load balancing to improve B2 performance, along with speeding up everything else as well. 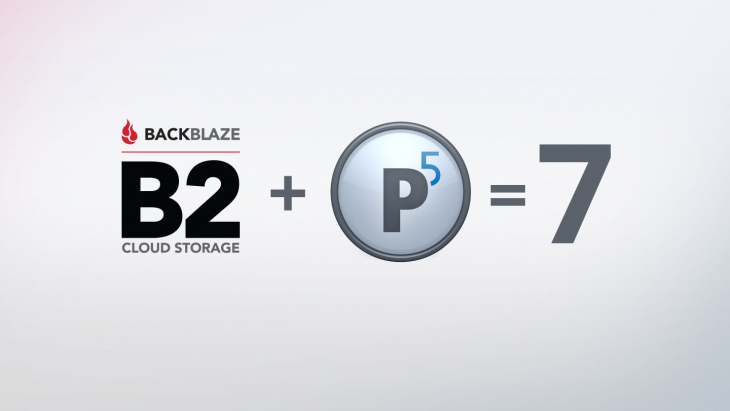 Backblaze B2 Cloud Storage is just $0.005/GB/month for data storage with the first 10GB being free each month. There is no cost to upload your data – we will not charge you transaction fees or network charges – free means free. It only costs $0.05/GB to download your data, with the first 1GB per day being free. There are small transaction fees for accessing and downloading your data. 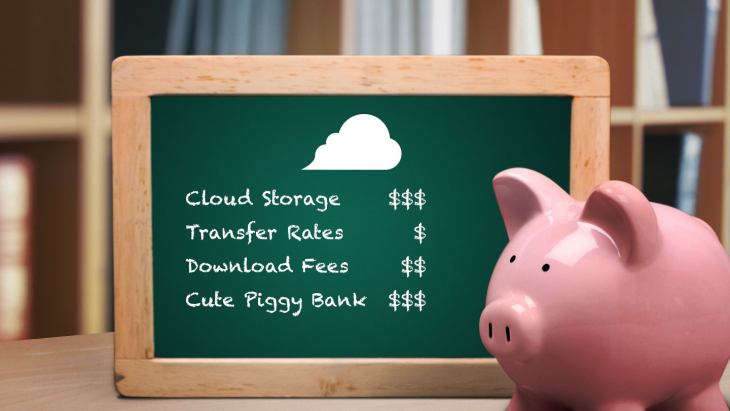 Please review our cloud storage pricing page for a complete list of fees. 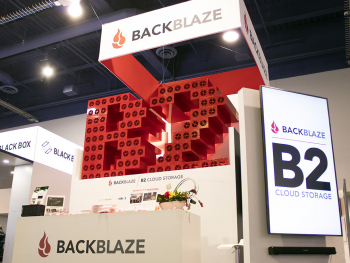 All Backblaze B2 customers receive Mega Support for free when they sign up for B2. They can upgrade their support package as noted below. 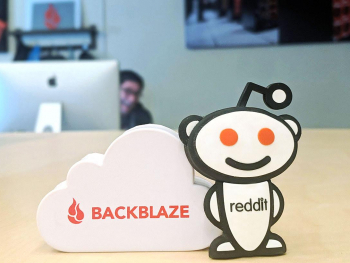 All B2 product support is provided by Backblaze employees located in the US. Mega Support – For customers using the free tier of B2 services that do not have a credit card on file. Free access to all public web resources: product documentation, sample code, knowledge base, etc. Giga Support – For customers using the free tier of B2 service that have a valid credit card on file that could be charged. 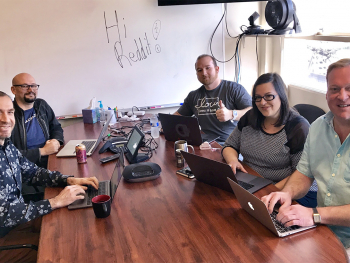 Tera Support – For business customers that are paying for the B2 service. Peta Support – For business customers that are paying for the B2 service. The Tera and Peta levels are paid plans. Please visit our B2 Support page for pricing information. To be useful, cloud-based solution need to available. That’s obvious, but what exactly do cloud companies promise regarding availability? 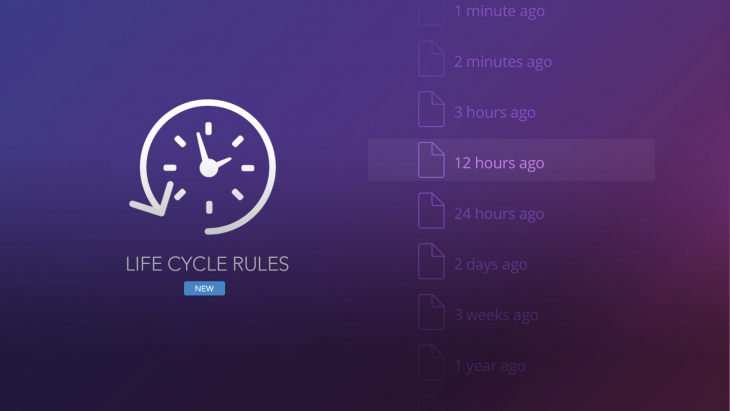 In the case of Backblaze B2, our Service Level Agreement (SLA) is to be 99.9% available over the course of a month. 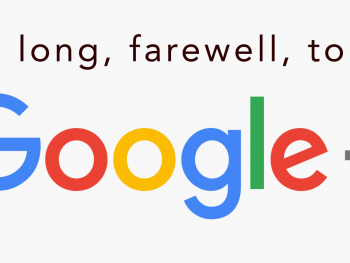 This is comparable to Amazon S3, Microsoft Azure and others, and exceeds Google Nearline, Glacier and similar others that are not restore-ready services. To meet this service level, we first designed a system that is “available”. For example, creating our own Reed-Solomon erasure coding for our Backblaze Vault architecture to achieve 99.999999% durability. [7/17/2018 — Updated annual durability to 99.999999999%. See Backblaze Durability is 99.999999999% — And Why It Doesn’t Matter. — Ed.] It also requires that we have “redundant everything”, to use the technical term. The second part of meeting our SLA is to instrument the B2 system so we can test and monitor it continuously. To test B2 we use an internally designed program known as “Canary” which runs through all the B2 API calls once a minute and records the results. This information, along with data scraped from our server and database systems, is captured and organized by Prometheus and turned into actionable metrics and graphs by Grafana. We’ll cover this a bit more in a future post. 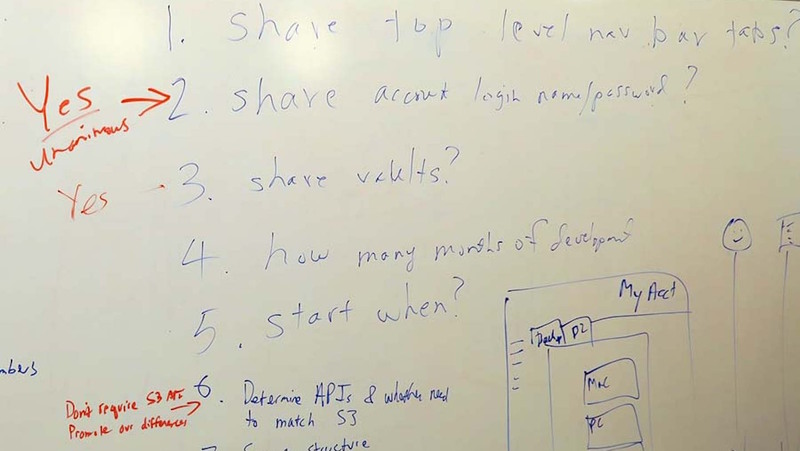 The B2 project started on a white board a couple of years ago as we discussed ways to leverage our ability to store data for less than anybody out there. A lot of smart people worked really hard to create a system that was easy to use, reliable, and inexpensive – design goals that are often at odds with each other. So go ahead, give B2 a try. There’s an API, CLI, and a Web GUI so that anyone can use it and the first 10GB of storage is free – B2 is waiting.